With ease of access to the airport, whilst having great links to central London. You will be impressed by the modern, elegant bedrooms. Dine in either of the restaurants or bars, or relax in the comfort of your own room and order from the 24hr room service menu. For the more active there is a fully equipped state of the art gym. 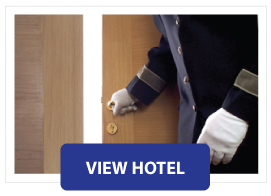 The hotel offers the highest level of service, attending to your every need.